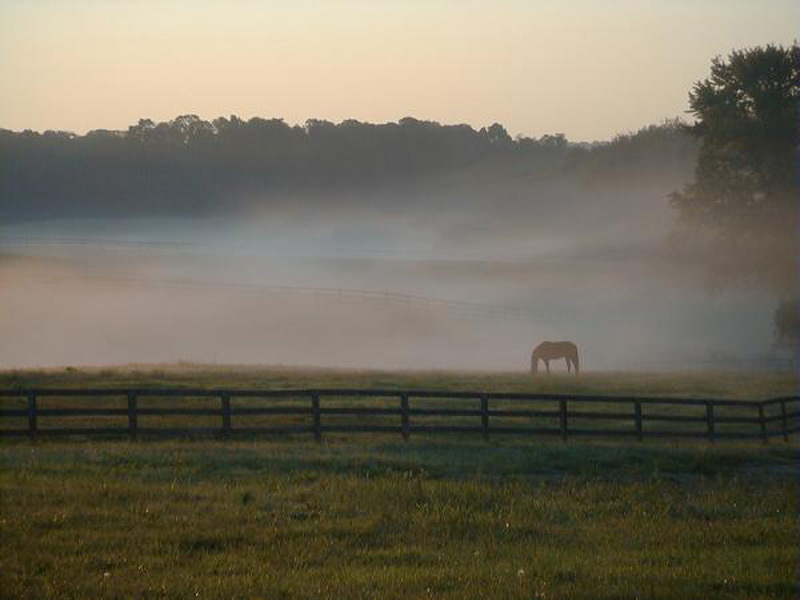 Of our 135 acre property, over 50 acres are used for fields and paddocks. 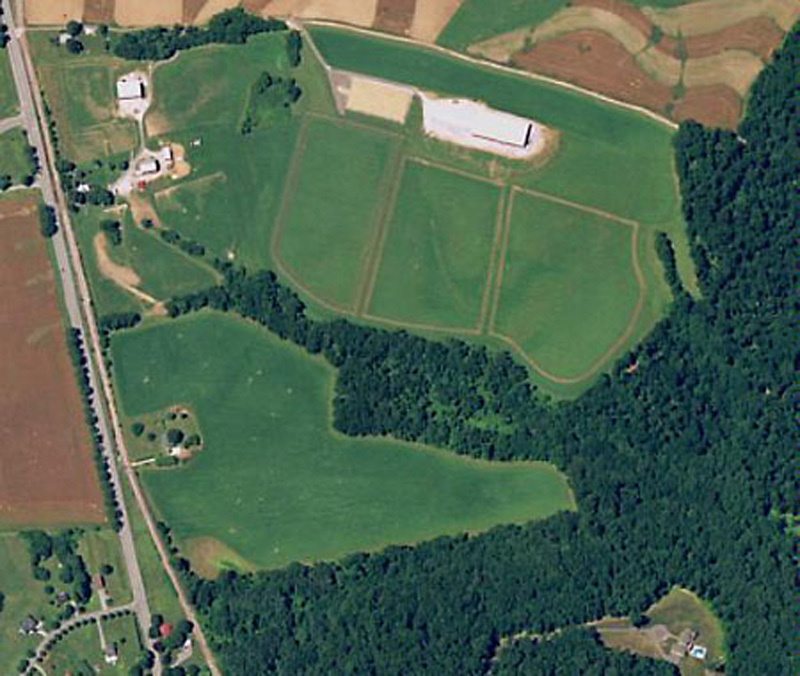 We have three 12 acre fields, two 4+ acre paddocks, and 5 smaller day paddocks. 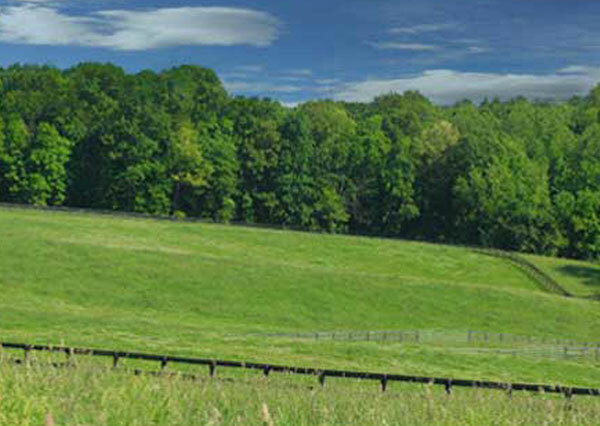 These fields and paddocks are designed to meet our exacting standards for safety, durability and convenience. All fencing is constructed using locust posts and oak boards. 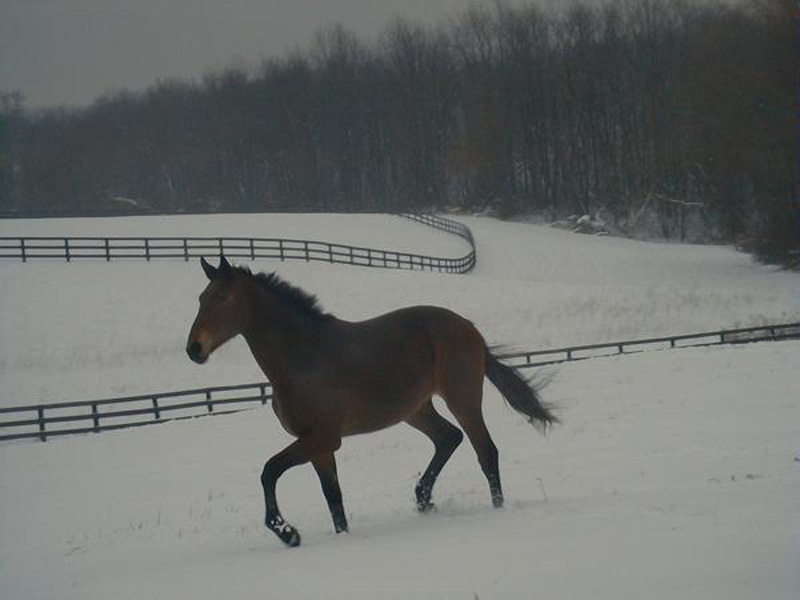 Every paddock and field is double fenced, this keeps horses from playing over the fence and possibly injuring themselves. This costs more than the average wire fencing, but the safety of our wards demands only the best. 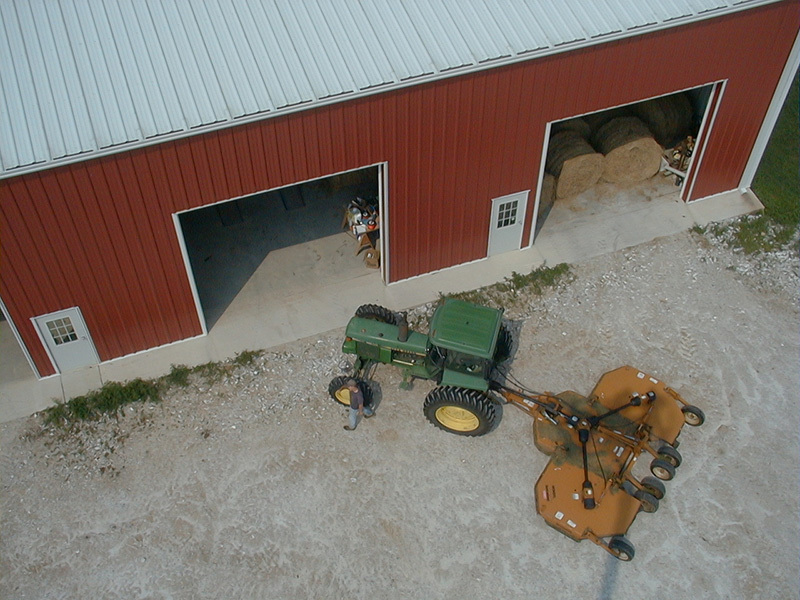 Our John Deere 4040 Tractor and Woods 15ft. Batwing Mower. 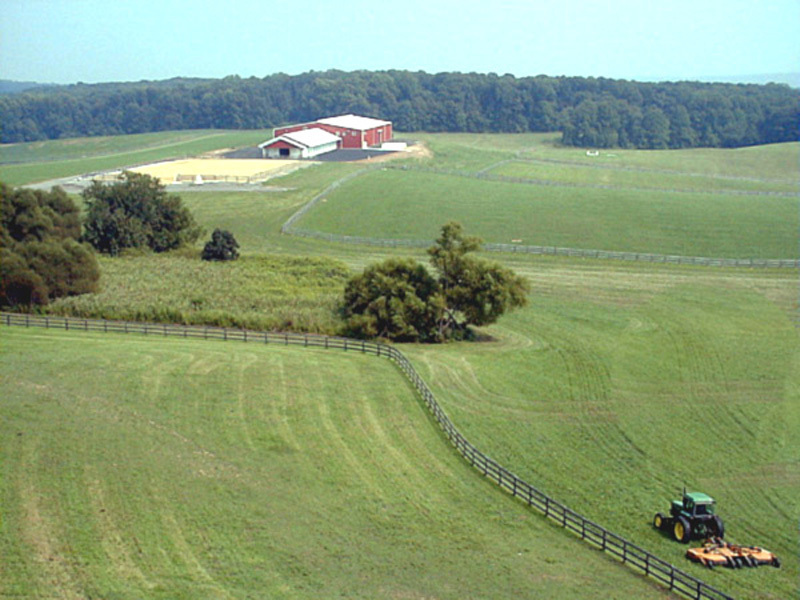 It takes between 40 and 60 hours per week to mow and maintain the fields and paddocks! No need to mow this day!